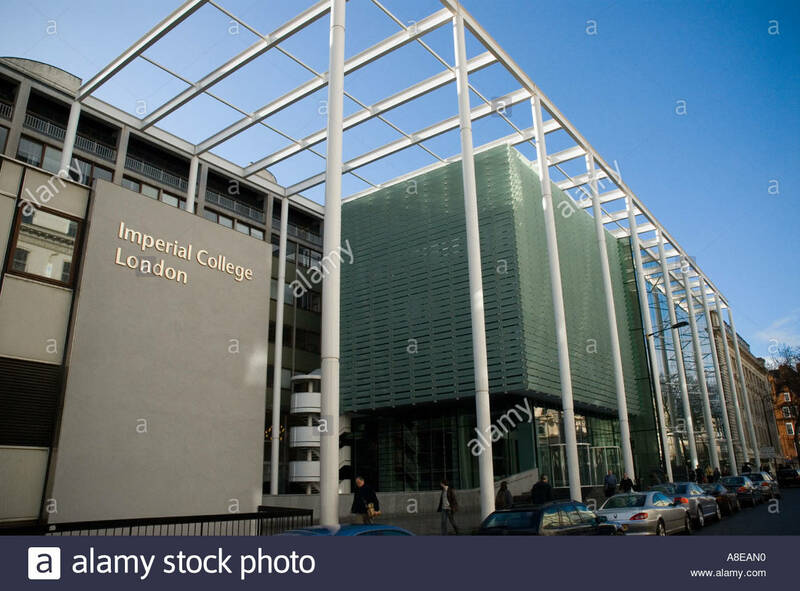 A new postdoctoral researcher position is available at Imperial College London. Applicants should apply before January 04, 2019. An exciting opportunity has arisen for a Research Associate of outstanding calibre and promise toconduct research on a European funded project entitled 'Intelligent data-driven pipeline for the manufacturing of certified metal parts through Direct Energy Deposition processes (INTEGRADDE)’. The primary focus of the proposed research is to develop and assess the performance of regular and optimised structural components manufactured via Directed Energy Deposition (DED) technologies for construction-scale applications. Thework will be conducted under the supervision of Professor Leroy Gardner. Further information about the post is available in the job description.